IPv6 is mostly like IPv4 – except when it isn’t! This one-day course explains in detail how IPv6 differs from IPv4, with specific reference to how those differences relate to protocol security. 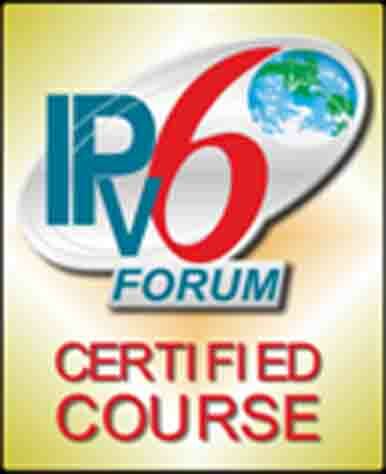 Attendees will use some interesting tools to investigate IPv6 protocol security issues. Interested in IPv6 security? Call or email us.